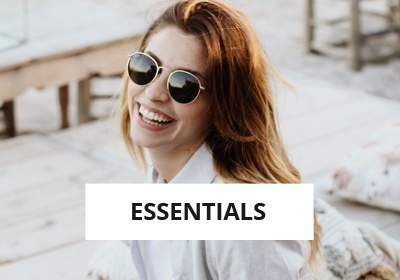 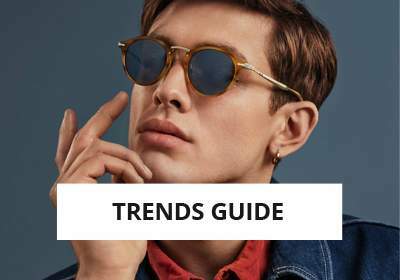 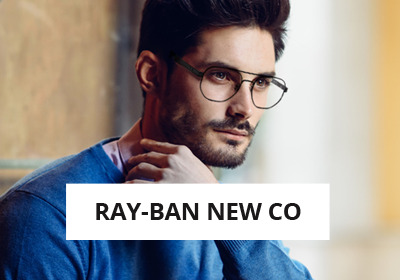 Because we know they are our biggest fans, give your mini-you the same colorful and trendy Ray-Ban sunglasses you've been wearing for years. 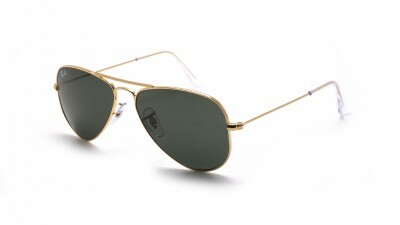 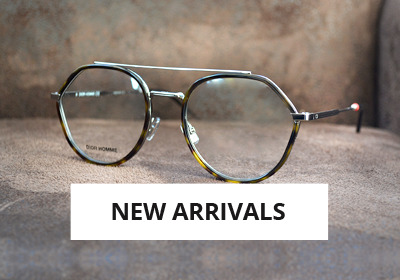 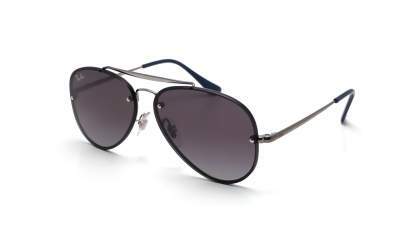 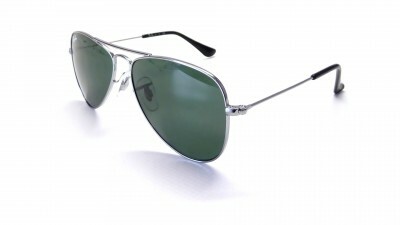 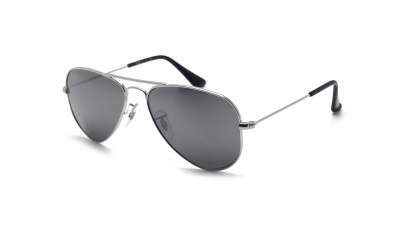 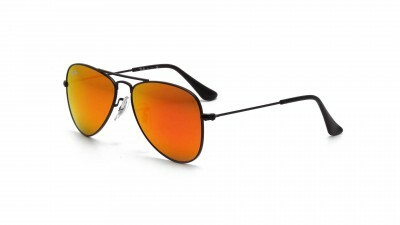 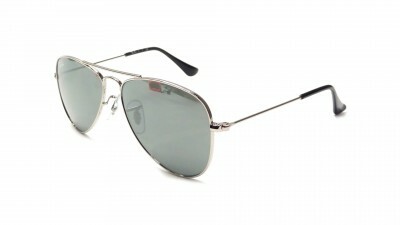 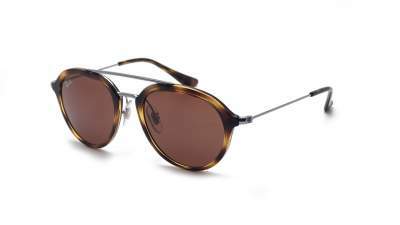 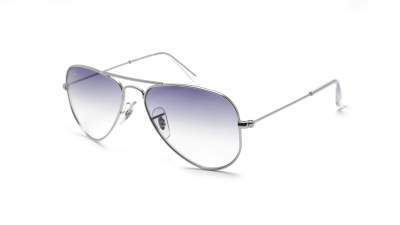 Find here the iconic models Aviator or Erika available in small sizes for their enjoyment. 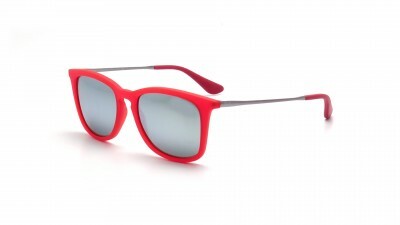 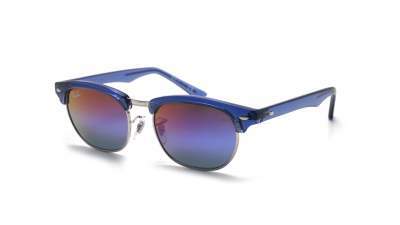 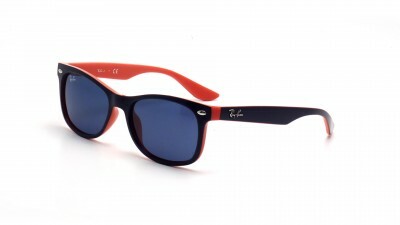 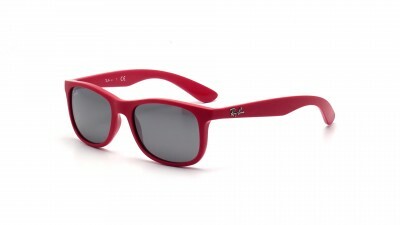 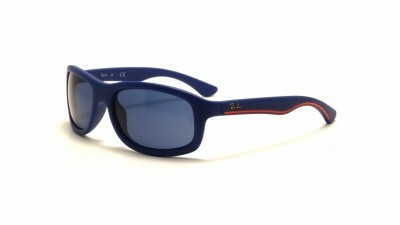 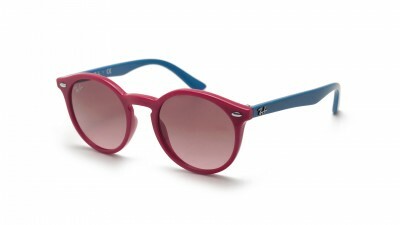 Realized to perfectly match their styles: Ray-Ban Junior sunglasses are fun and colorful. 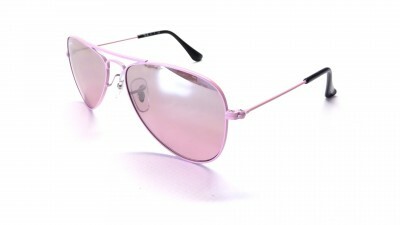 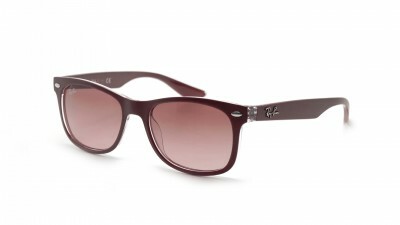 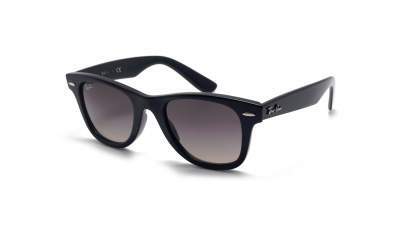 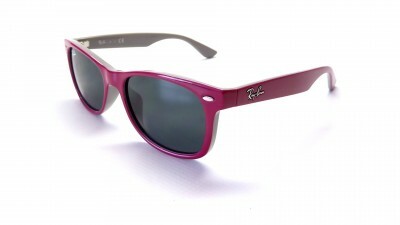 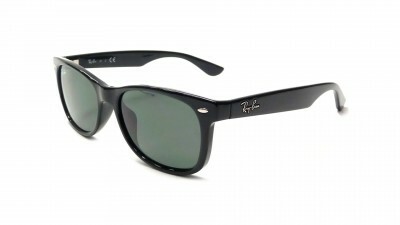 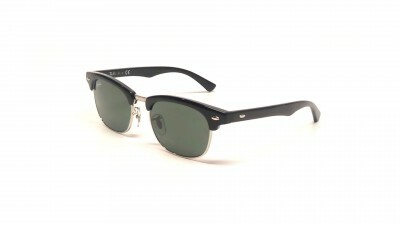 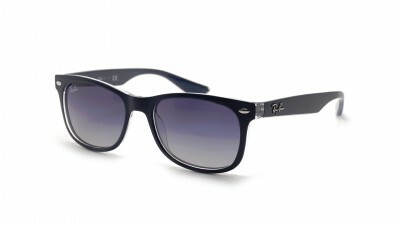 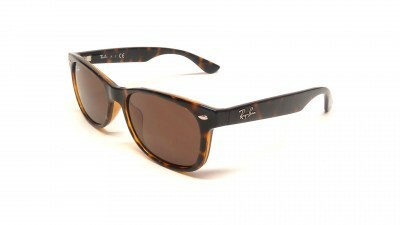 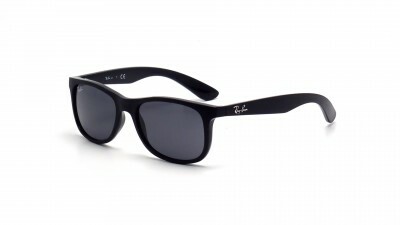 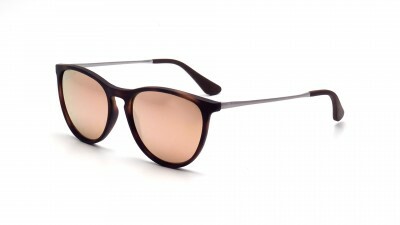 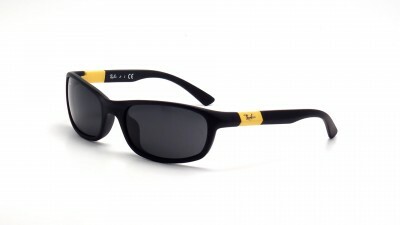 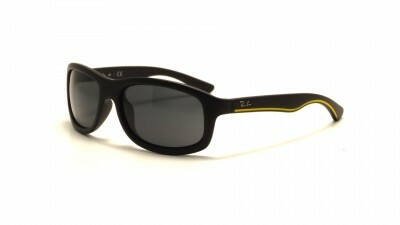 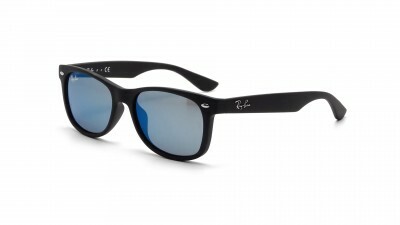 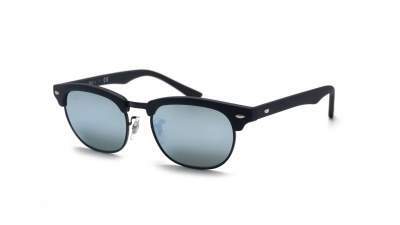 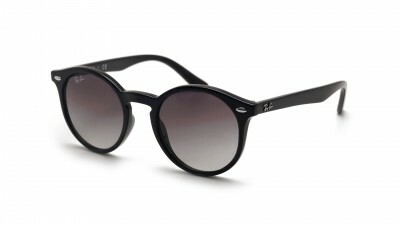 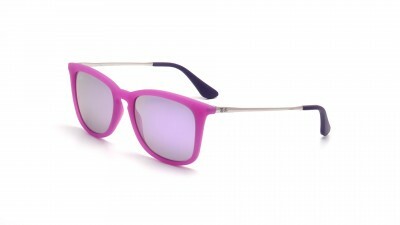 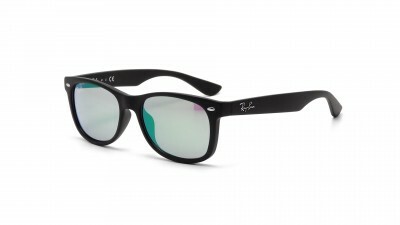 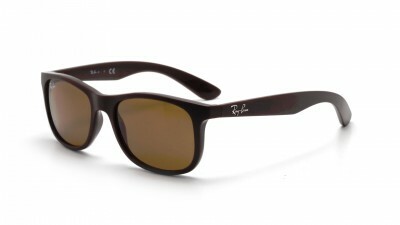 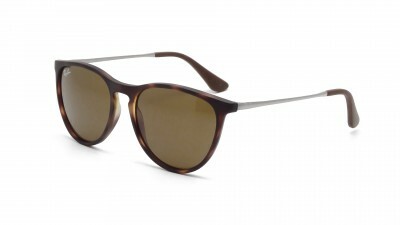 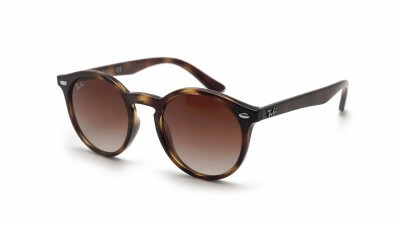 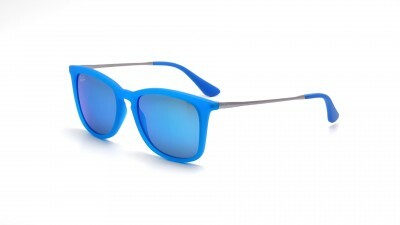 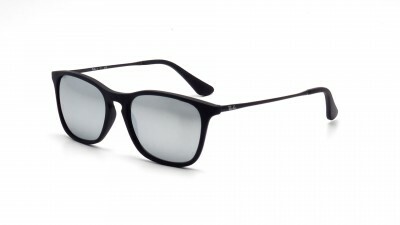 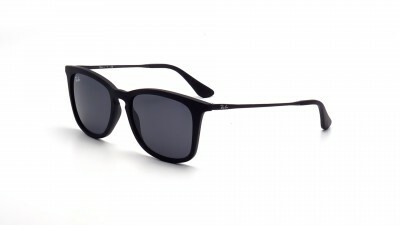 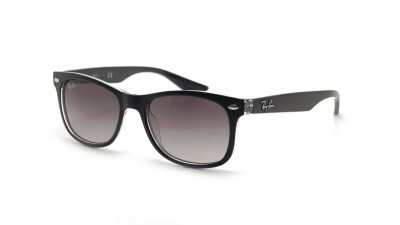 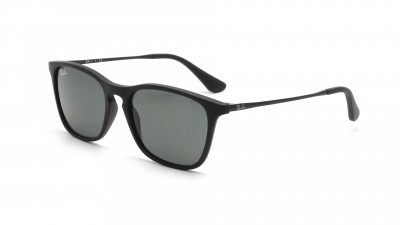 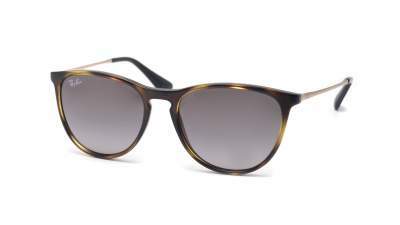 They perfectly protect against harmful UV rays and considerably reduce the risks during different exposures. 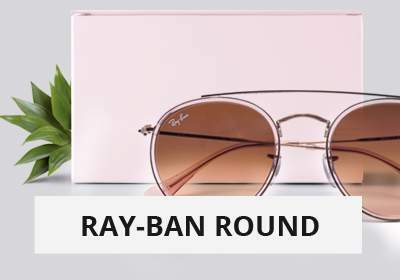 Be reassured, by choosing a bezel on our shop for your darling toddler, you are assured to offer them a pretty bezel 100% authentic and protective!